Clearly it doesn't take much for Fitbit to offer up some cut-price wearables these days, but hey, we're not complaining. Its latest is a back to school sale letting you save a decent amount of money on its fitness trackers and a couple of accessories. The back to school sale appears to only be running on the UK Fitbit store for now, with the offer of up to £30 off select trackers. That includes the Charge 2, Alta and Alta HR along with its Flyer headphones and Aria 2 smart scale. Unfortunately, there's no deals love for the Ionic or Versa smartwatches. The special edition of the Charge 2 is currently up for grabs for £139.99 (down from £159.99) while the Alta is £79.99 (down from £99.99) and the special edition Alta down to £99.99 from £129.99. The special edition Alta HR, our 2017 Wearable of the Year and Fitness Tracker of the Year winner, is now £129.99, which is down from £149.99. If you're interested in some accessories to go with your new fitness tracker, you can pick up the Aria 2 smart scale for £89.99 (down from £119.99) and Fitbit's Flyer headphones, which drops to £80 (down from £109.99). You have until the 17 August to get in on the discounted action, giving you a fair few days to decide whether you should grab a Fitbit. 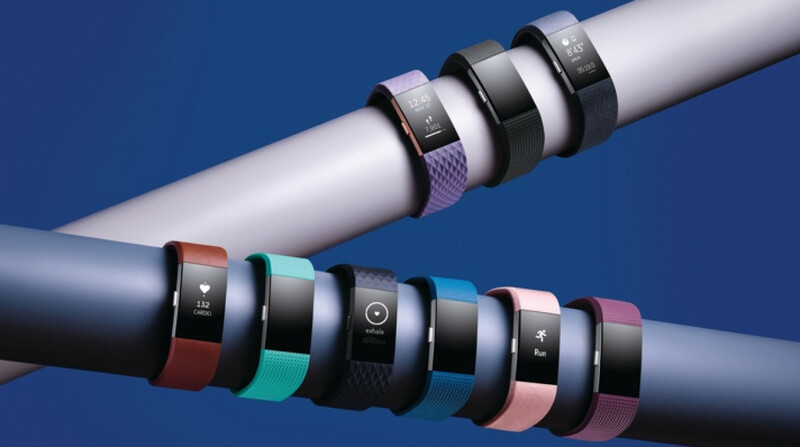 Remember though that aside from the recently launched Fitbit Ace, all other Fitbit's fitness trackers are recommended for ages 13 and above. This could be a well timed sale to shift some stock, with rumours swirling that a Fitbit Charge 3 is on the way after some pretty legit images of the Charge 2 successor leaked. Still though, these are still pretty good deals on two solid fitness trackers, so go ahead and treat yourself.